You pay $100 for your first year of membership. So, you pay $100 now and your renewal is not due until October. Lighthouse Business & Professional Women is here to help women advance their careers. 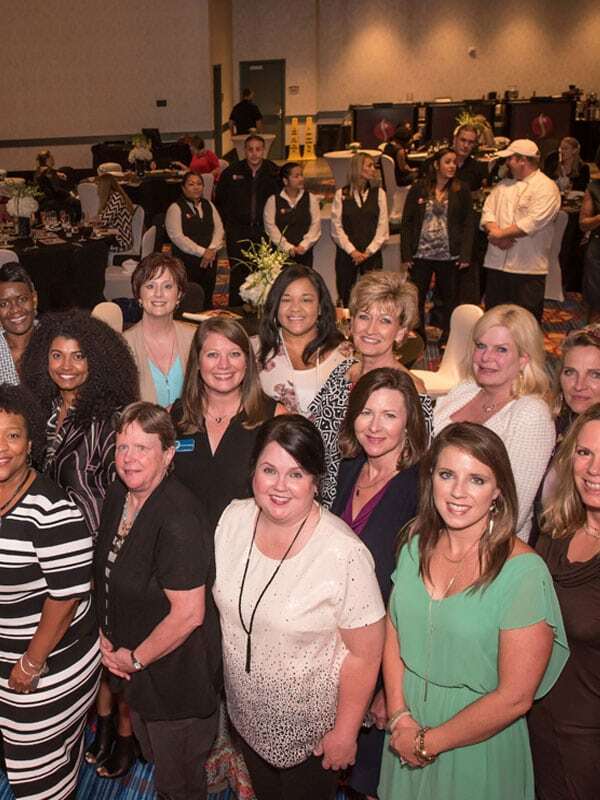 Our mission is to unite professional women, support business, and community relationships, and provide leadership skills and networking opportunities.